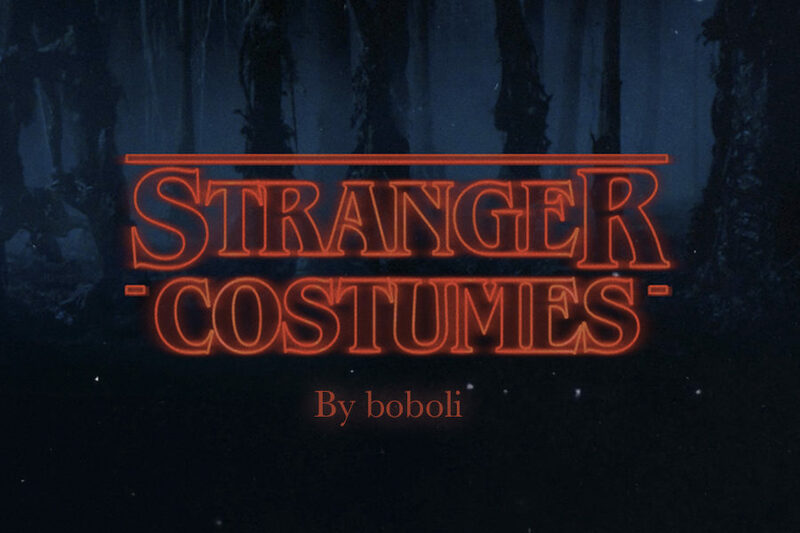 Stranger costumes, by boboli. For Carnival this year, our costumes are inspired by our favorite TV show. It’s a fact that Stranger Things drummed up a lot of hype in 2016. During its eight episodes, we had a ball watching the adventures of the gang from Hawkins and the mysteries surrounding them, while reliving the fabulous ’80s. While we anxiously await the second season, we’re paying homage to the show by creating five Carnival costumes inspired by the main characters. Who’s your favorite? Polo shirt by boboli, vintage walkie talkie from Etsy, sneakers by Puma. Eleven, the enigmatic girl Bomber jacket by boboli, dress by boboli, Converse sneakers and Eggo waffles. Lucas, the adventurer. Binoculars from Carson, shirt by boboli, backpack by Herschel and bandana by Open a party. Nancy, the older sister. Sweater by boboli, shoes by Clarks, skirt by boboli and necklace by Minnie Grace Jewellery. The hilarious Dustin. Jacket by boboli, hat from Etsy and backpack by Vans. boboli Airlines opened the latest edition of 080 Barcelona Fashion show. Live it again in images.